Itchy scalp? White bumps along your hairline? Be honest: Do you give your roots the attention they deserve? 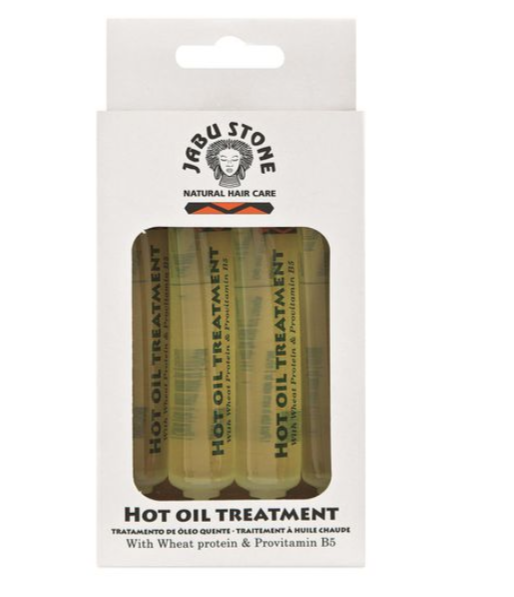 It’s no secret that a strong scalp equals strong hair. In fact, a study found that a bit of attention to the scalp (a daily four-minute massage) for 24 weeks resulted in healthier, thicker hair, suggesting that increased blood flow makes your hair happier. It makes sense that a scalp needs to be healthy because it houses follicles that make hair strong and shiny. Here’s how to give your scalp some much-needed TLC. Do you have… white bumps along your hairline? You probably have scalp folliculitis, a bacterial inflammation of the hair follicles. Wearing a hat while you exercise is probably the cause. 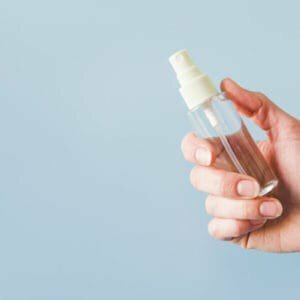 Trapped sweat, oil and bacteria can clog hair follicles and form tiny pustules. Those with chronic eczema or acne are more prone to this condition. If left untreated, follicles can become damaged, which can lead to hair loss. Solution? Wash your hair with a tea tree shampoo after each workout – tea tree is naturally antibacterial and soothes an inflamed scalp. 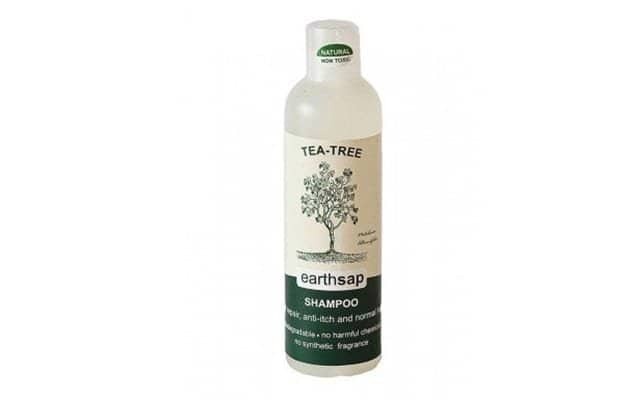 Try Earthsap Tea Tree Shampoo (R59) available at Faithful-To-Nature. Do you have… greasy roots? 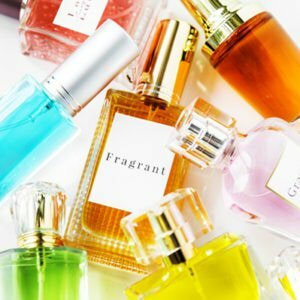 You probably have an oily scalp. Some people’s scalps naturally overproduce oil (stress can make it worse). 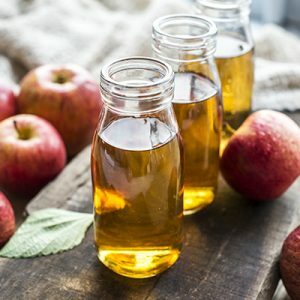 When the oil mixes with bacteria, thick flakes form, fall off and stick to hair. The solution? 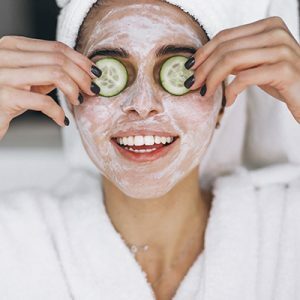 Once a week, do a scalp “facial”. Go for a treatment with salicylic acid to slough off flakes and control oil. 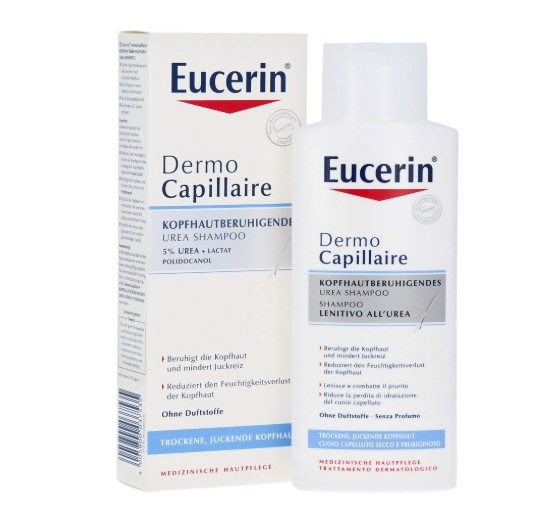 Try Eucerin DermoCapillaire Calming Urea Shampoo (R112), available at Clicks. Do you have… patches of scaly red skin? Psoriasis, an inflammatory skin condition, could be the cause. Psoriasis can be hereditary and stress contributes to flare-ups. There is no cure, but it can be controlled, so try an antibacterial shampoo. If symptoms don’t subside, see your dermatologist. 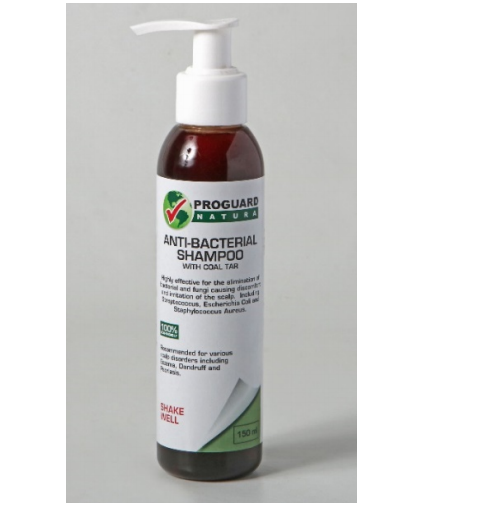 Try Proguard Anti-bacterial Shampoo (R100), available at Wellness Warehouse. Do you have… itchy hair?